Tags: Chronic Feminized, Chronic Feminized Seeds. 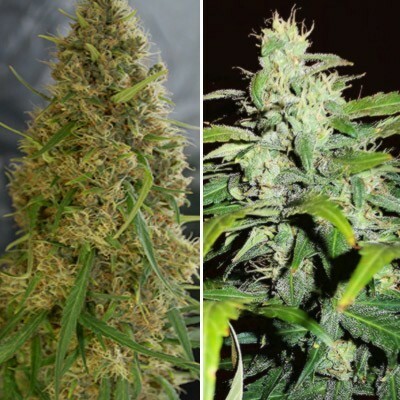 Chronic Feminized autoflower is a highly advanced plant with genetic characteristics of the Skunk x Northern Lights, the AK47 and the Northern Lights. This improved cannabis strain will acquire huge sticky buds which are characterized by an extremely magnificent flavor. 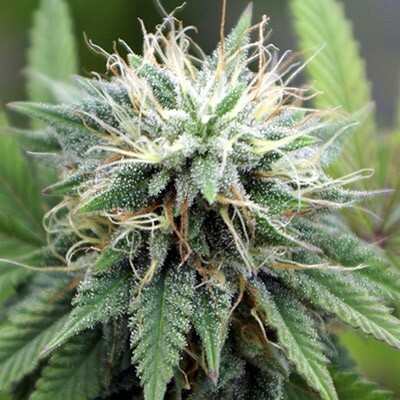 Chronic auto Feminized is a strain that can be grown indoors as wel as outdoors. If you are planning on growing indoors, the plants will be ready for harvest approximately 8 to 9 weeks after germination. Although Amsterdam Marijuana Seeds medical strains have been cultivated especially for medical purposes, we strongly advise to consult a physician prior to use. Amsterdam Marijuana Seeds does not offer just any Chronic. We sell the ultimate version! Our Chronic produces extremely powerful weed designed for pain relief. Also it contains the ideal genetic characteristics for a very large yield with the right Indica/Sativa ratio. The THC content in our Chronic creates a relaxed and stoned feeling. Almost immediately after smoking the body will react and start to relax. Before adding Cronic to our assortment, we had it tested by 500 people with chronic illnesses. 94% of the people included in this trial said to have benefit from the use of our Chronic Feminized. This strain was helpful getting my Uncle through a critical car accident. Four years have passed and he’s grateful for the strains at BC Seeds, in particular their Chronic. He still grows his own medicine but was paranoid about leaving a review, so I stepped up. Thanks for all that you do helping those in pain. I love my Uncle so much and you have improved his daily mood and mobility. Fast shipping to Calgary. Strain is stable and top grade weed, 100% females in my batch, all good.